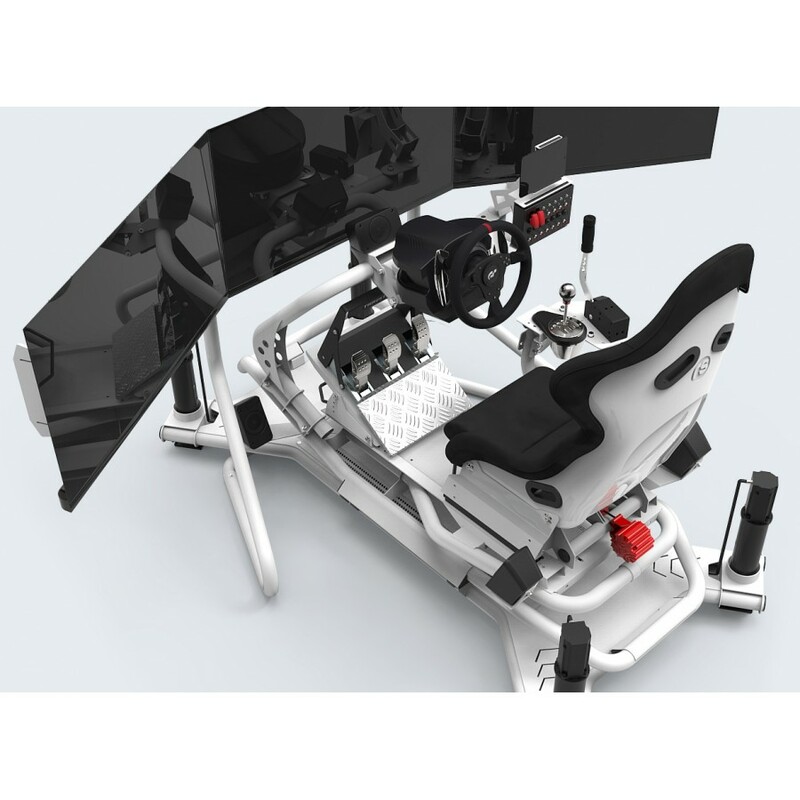 Our GT Pro series of simulators utilise higher specification components across the product range. 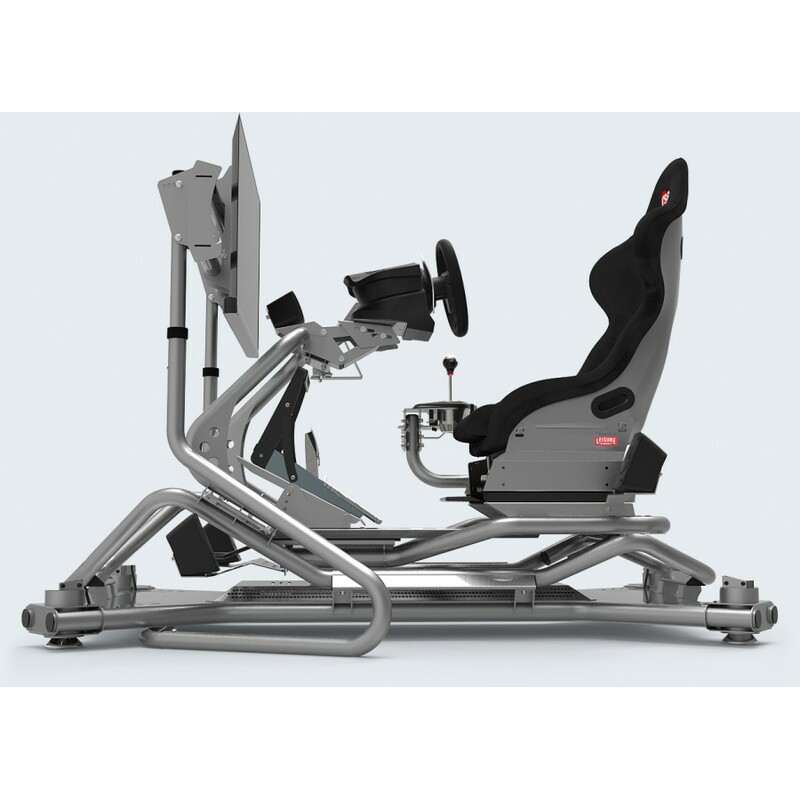 All racing simulators feature a high quality steering and pedal system suitable for driver training. For professional applications, control systems can be upgraded to Direct Drive Steering and Hydraulic Brake Systems. This GT Pro Spec 1 package features our ultra robust N1 Pro chassis, Single 43" Ultra HD Display and.. 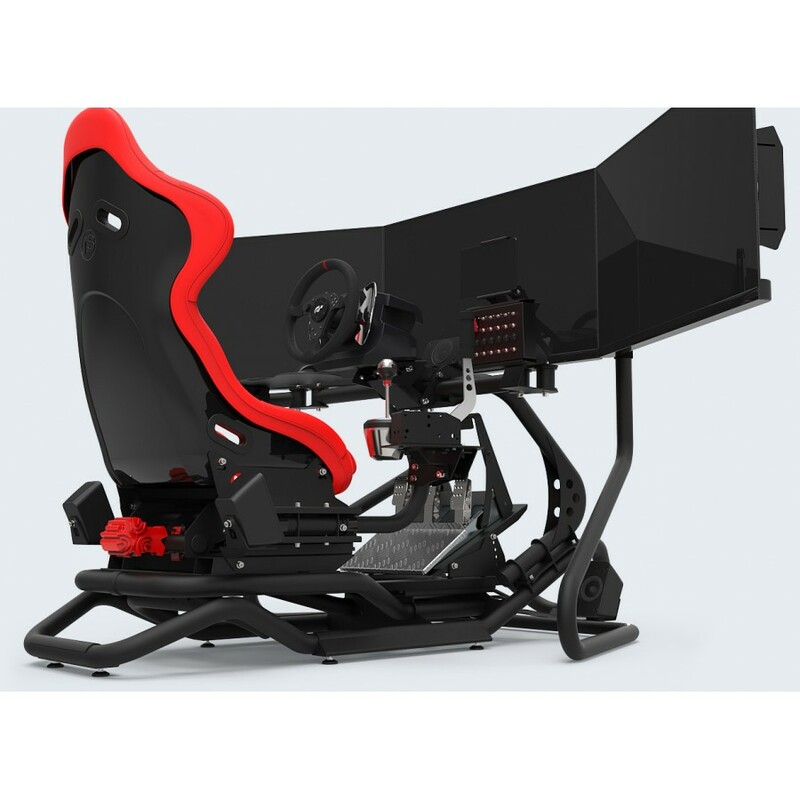 This package features Triple 43" Displays and our N1 Pro chassis, Fanatec Clubsport Wheel Base, GT R..
Full Motion Racing Simulator with 4DOF Linear Actuator System. Also features Triple 43" Displa..